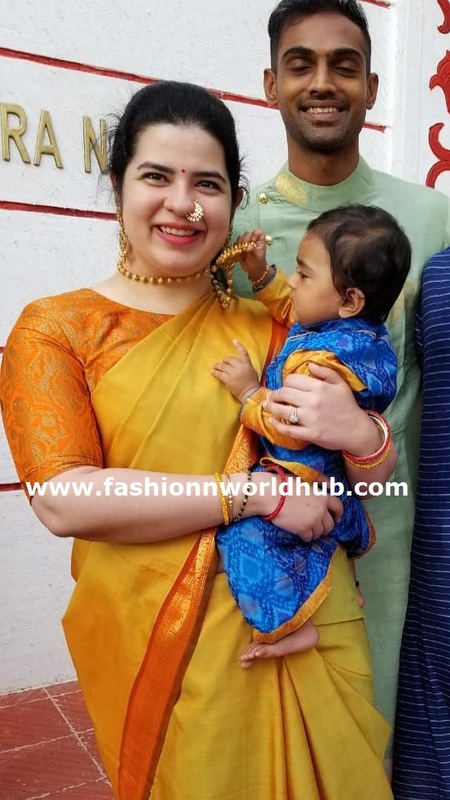 Rayanee and abhimanyu for this ugadi , both the lovely couple was seen in traditional look. 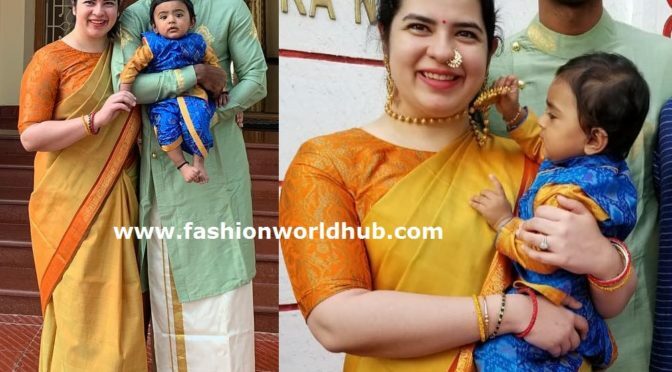 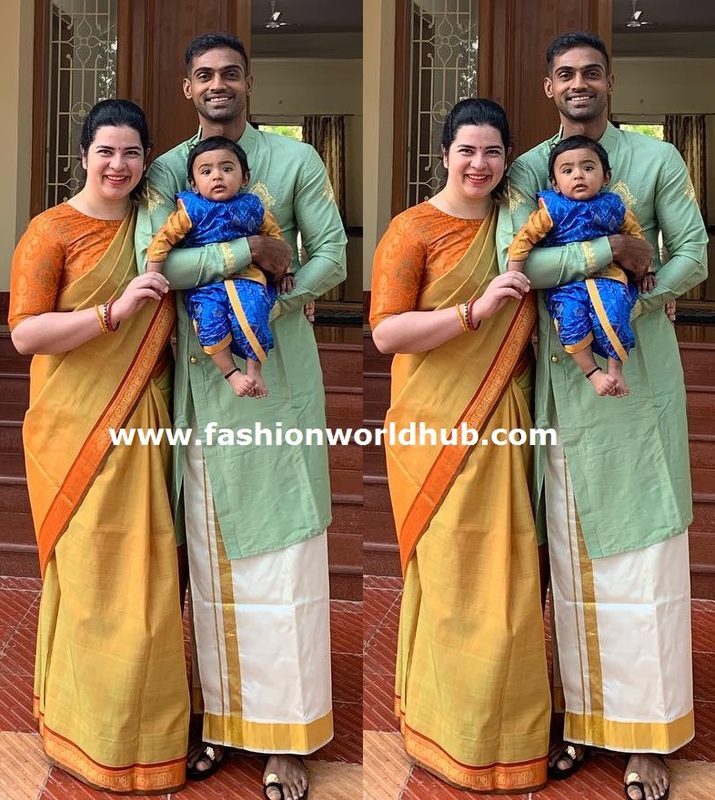 Rayanee was seen in yellow silk saree paired with brocade boat neck blouse and finished her look with tied back hairstyle , traditional gold jewellery and maroon bindee and abhimanyu was seen in traditional white pancha and kurta and their son was seen in blue dhoti and top. 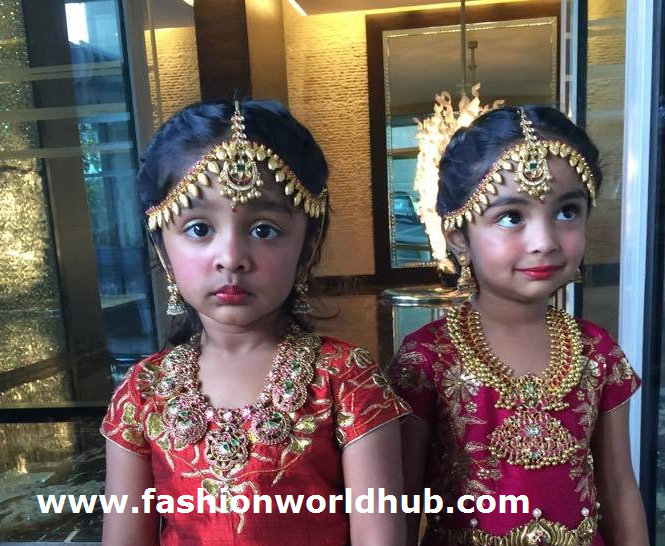 Shilpa reddy in Traditional look! 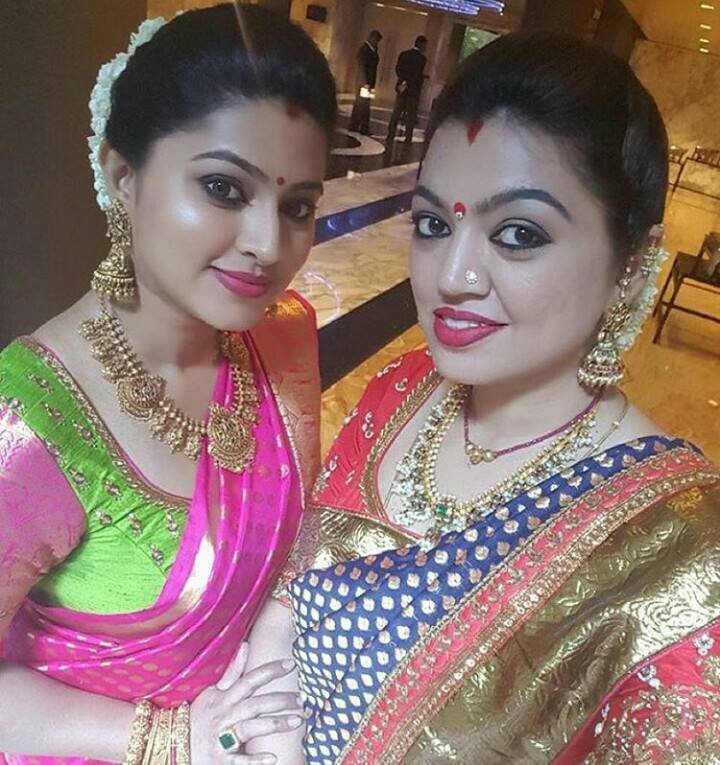 Previous PostDivya khoslakumar at Times Business AwardNext PostYamini Bhaskar in Green silk saree by Deepthi ganesh studio!